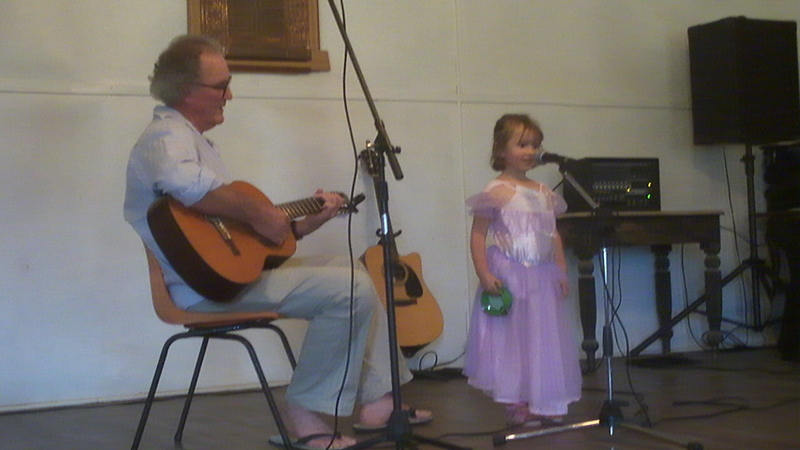 My daughter the Fairy Princess has been practicing for a talent show for months. Even before she knew there was a talent show to rehearse for :). The big day came last Sunday – check it out here. The video at the end of the blog is my daughter in her show winning performance. I tell you, it takes cute to a new level. You must be very proud. She’s adorable!